At Gardens Dental Group, we provide our patients with Zoom teeth whitening as an innovative and effective way to transform the appearance of teeth. 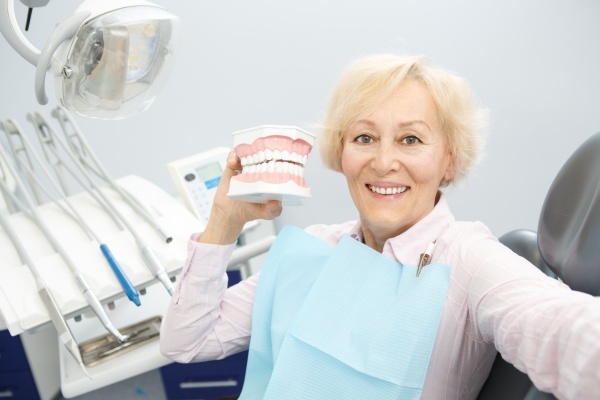 If you no longer enjoy your smile, have yellow or dull looking teeth, dark stains or simply need to refresh your appearance, call (562) 453-1212 to schedule an appointment with our Bell Gardens dental office. In one appointment, we can dramatically improve your smile so that you can feel confident just in time for a special occasion. When you visit our dental office for Zoom teeth whitening, you can be confident that your smile will be whitened by eight shades or more. This is the most dependable way to improve the appearance of your smile without undergoing major dental work. In fact, we can complete this procedure on your lunch break; so everyone has time for a whiter smile. If you try a solution at home, it could take weeks for the process to be complete, and your teeth still will not be as white. As a Zoom whitening dentist, we will shine a special laser light on your teeth to activate the whitening solution. 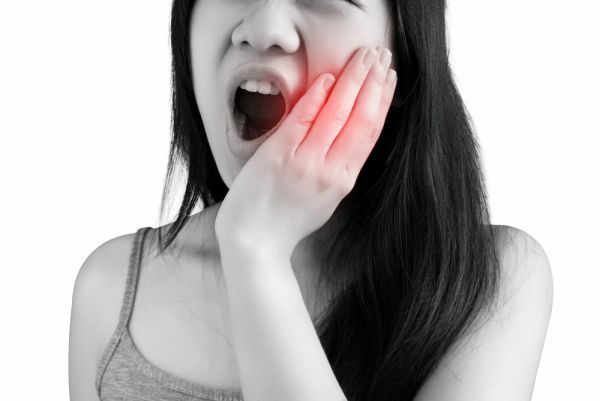 This can usually take about fifteen-minutes so that we can examine your teeth throughout the process, reapply the whitening solution, and wipe away any access to ensure that your gums are not irritated. This is repeated until we are confident that your teeth are as bright and as white as you wanted them to be. A benefit of checking your teeth every fifteen minutes is that it gives us control over how white your teeth become. There is no such thing as a perfect smile or the right shade of white – only what you find attractive and beautiful. With that in mind, we do our best to ensure that the final shade of your teeth is one that you are pleased with. Once the process has been completed, we will wipe away any remaining whitening gel, remove the gauze and protective barrier then rinse your mouth. We can also apply a finishing product and will take a picture so that you can compare your teeth before and after the Zoom whitening treatment has been completed. The entire procedure can be completed during your lunch break so that you can have a gorgeous smile right away. Zoom is better than whitening strips or over the counter treatments you can buy in the store. At Gardens Dental Group, we recommend whitening your teeth with the Zoom teeth whitening solution because your teeth will become whiter faster than if you try a kit at home. We will also ensure that your teeth are healthy and prevent any unnecessary sensitivity. This is a significant benefit of whitening your teeth under the supervision of a dentist. If you whiten them at home, you risk overexposure to the whitening solution and your teeth becoming sensitive as a result. Simultaneously, most over the counter solutions like whitening strips, trays, or toothpastes will only remove the surface stains on your teeth. Most of the staining and yellow comes from under the enamel so you need a whitening solution that will penetrate it. Our Zoom solution penetrates the enamel and begins the process of oxidization so that the molecules inside of your teeth reflect less light and appear colorless. This is what produces dramatic results. Most people that whiten their teeth at home see improvements but not to the degree that makes a significant impact. This is mostly due to the quality of the solution that is used while in some cases, like with whitening toothpaste, it is also because the solution is not on the teeth long enough. When you visit our dental office, we can review all of your options with you and create a treatment plan that will give you the brightest and most beautiful smile. We highly recommend that you try Zoom teeth whitening for the best possible results. If you have any remaining stains, we can discuss other cosmetic solutions for covering them like placing dental veneers for a more attractive smile. We also recommend that if you are planning on having other dental work performed like getting dental implants, crowns, or veneers, that you have your whitening procedure completed first since these restorations are bleach resistant. Timing is critical when planning a smile makeover so we will let you know if Zoom should be part of this process. For more information or to schedule an appointment with our dental office, call 562-453-1212. We will be happy to answer any further questions that you may have. Q. How does Zoom teeth whitening work? Q. Is Zoom teeth whitening effective? Q. Am I a candidate for Zoom teeth whitening? Custom whitening trays are specifically designed for a patient in order to fit properly while whitening the patient’s teeth. An LED whitening lamp enhances the teeth whitening process by triggering the chemical compounds in the whitening gel a dental professional applies to the patient’s teeth. Philips Provides a variety of dental products and brushes, including the Philips Sonicare toothbrush that helps reduce biofilm and gingivitis. Philips Zoom DayWhite is a teeth whitening product that only requires applying the solution 30 minutes a day for results. Phillips Zoom NiteWhite is a tooth whitening product that patients can apply to their teeth overnight or for 2-4 hours per day to whiten their teeth. Philips Zoom QuickPro provides patients with whiter teeth quickly and efficiently using a dual-layer whitening varnish technology. Philips Zoom Whitespeed if a teeth whitening system that requires a specific light that can help whiten teeth up to eight shades in 45 minutes. Following certain teeth whitening treatments, there is a chance of sensitivity and other symptoms occurring for which the post-treatment gel can help to remedy. Gardens Dental Group was established in 2010. We are committed to providing quality healthcare to families located in the Bell Gardens area and treat patients of all ages. Copyright © 2019 All Rights Reserved Gardens Dental Group.